I will hosting Saturday night. I hope to see you there! Hey there! I hope you were able make it out last night for the reveal festivities at Cocoa Daisy. I am so happy to share my Stargazing projects with you. I think they are my favorite kit projects to date!! 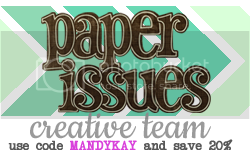 **For all of my projects, I used a little bit from the main kit and the add-ons Andromeda, Orion, and Milky Way, as well as the DITL kit and the monthly stamps. Don't forget to stop by the Cocoa Daisy DT Stargazing Gallery to see what the other girls have created. And one more thing! 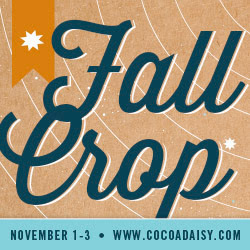 The Cocoa Daisy Fall Crop is coming up, THIS WEEKEND!!! I will be posting the schedule tomorrow. Tonight's the night! Cocoa Daisy November kit reveal! Hey there!!! I hope you'll join us tonight for the reveal of Cocoa Daisy's November kit Stargazing. 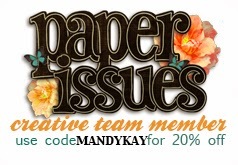 We'll be chatting, the DT galleries go live and there is always a giveaway or two! Its my favorite time of the year! The background paper is Carta Bella, the other papers and die cuts are Glitz Designs from the Paper Issues Shop, and then there is a little sprinkling of the American Crafts sequins from Target. If you look hard you might find some "vintage" Martha Stewart bats and a American Crafts flair. 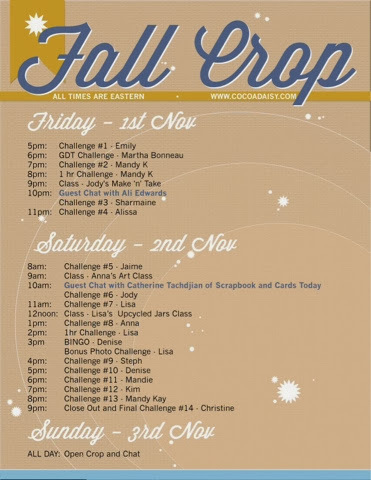 Cocoa Daisy Fall Crop- Save the Date! The Cocoa Daisy Fall Crop will be here before you know it! We are planning our classes and challenges. I hope you'll join us! !